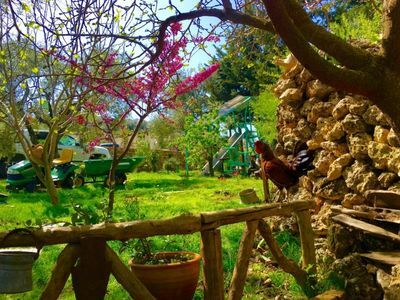 - Best location in the old city touristic center! 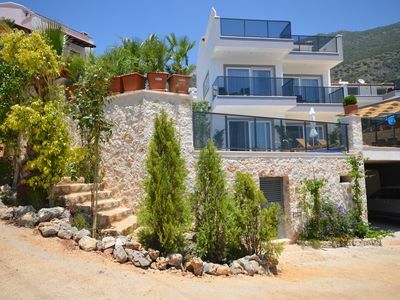 - Amazing stunning panoramic sea view from the complete living room and dining space. - Washing Machine, Microwave and fully equipped with the daily basic needs! 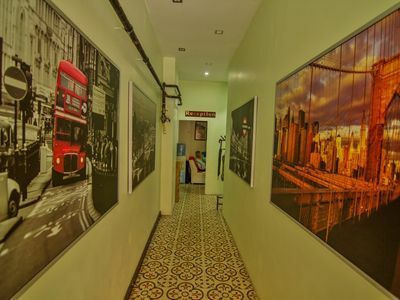 - 95sqm, Sapacious and comfortable! - Brand new renovated in 2018, Neat n Clean! 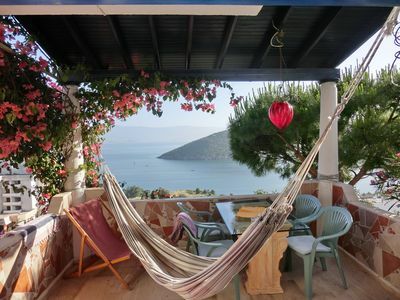 WELCOME to our 2 Bedrooms +1 Hall spacious apartment (95 with 2 Kingsize beds & 2 single beds, 2 Sofa bed, can comfortably accommodate 7-8 people, 2nd floor) with a gorgeous sea view, located on the coast of the Bosphorous in Istanbul Old City (Ancient Peninsula). 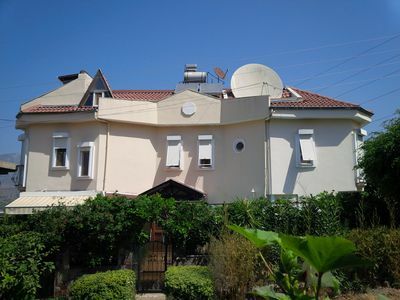 It is a charming flat (renovated in 2018) with modern facilities. 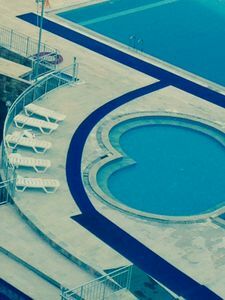 Wifi, luxury sheets, towels, big satellite TV, toys, games, furniture, fully-equipped kitchen with all facilities (so that guests can cook & eat as they wish), fridge,washing machine, iron & iron bed, including 2 bedrooms, large living and dining space, 1 shower & toilets. YOU will have the house to yourselves but we will meet you to welcome and hand over the keys and show you all the features of the house and area, give useful information whenever you want. Note: We do not live in this house. We keep it just for our guests. 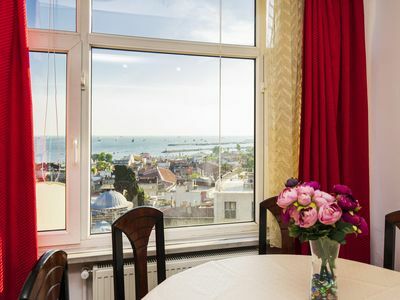 OUR central location is within walking distance of Istanbul's most popular historical, cultural and tourist attractions such as the Blue Mosque, Hippodrome Square, Hagia Sophia, Topkapi Palace, the Egyptian (Spice) Bazaar, the Golden Horn and many others. Just a few minutes' walk from the apartment’s door get the tram and train stations, offering rapid and easy transportation to all parts of Istanbul. We will provide a map with details and useful information. 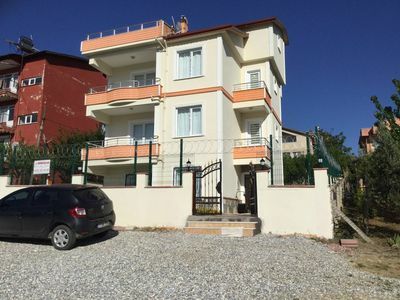 Daily Rental King Room in Sirince. 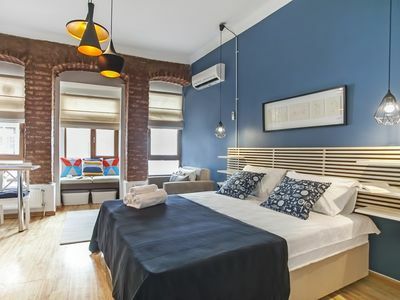 Featuring stone walls, this double room features a minibar, fireplace and private entrance. 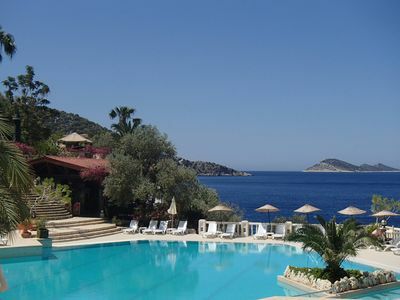 Villa with Private Pool in Bodrum Villa Tugrul. 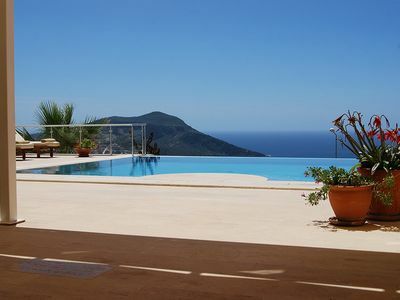 This beautiful villa with stunning views of the Aegean sea is decorated to a high standard. 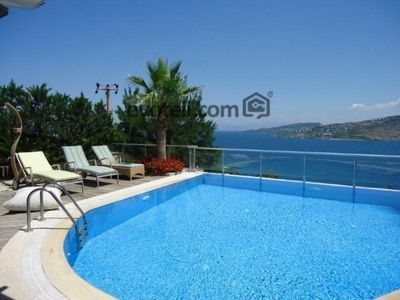 Villa Gocek Papatya 3 Bedrooms Villa. Private holiday villa very closed to inlice beach. 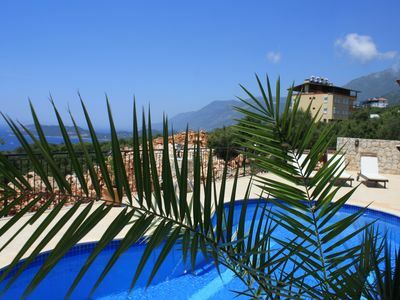 1st Floor Apartment with Air Con in Dalyan, South Facing Pool & Garden.